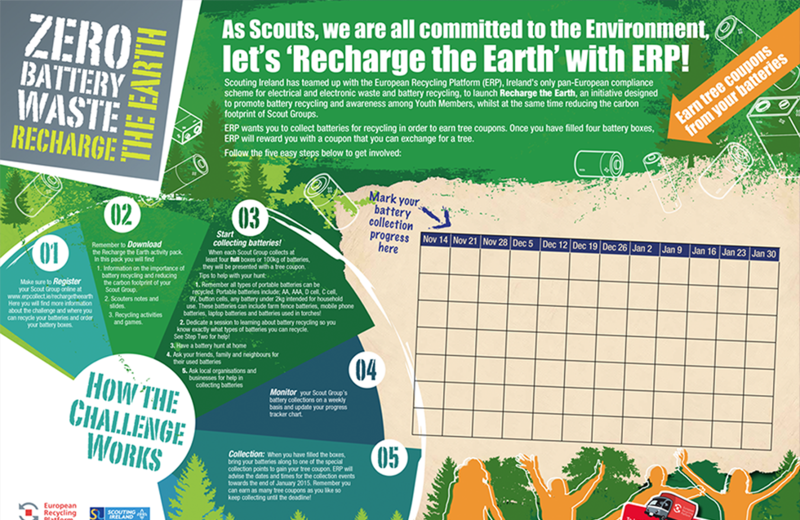 ERP established a new partnership with Scouting Ireland to promote the values and behaviour towards protecting the environment by collecting used batteries to be rolled out across Ireland. 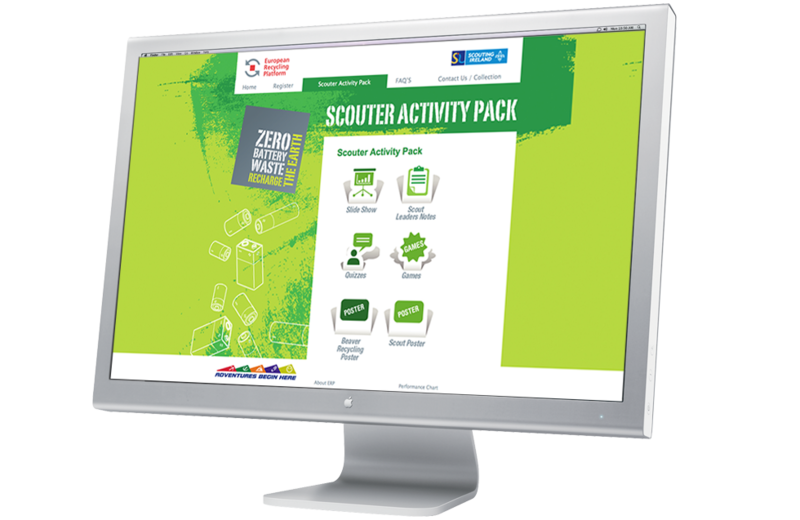 We helped them by creating a toolkit to promote the campaign. 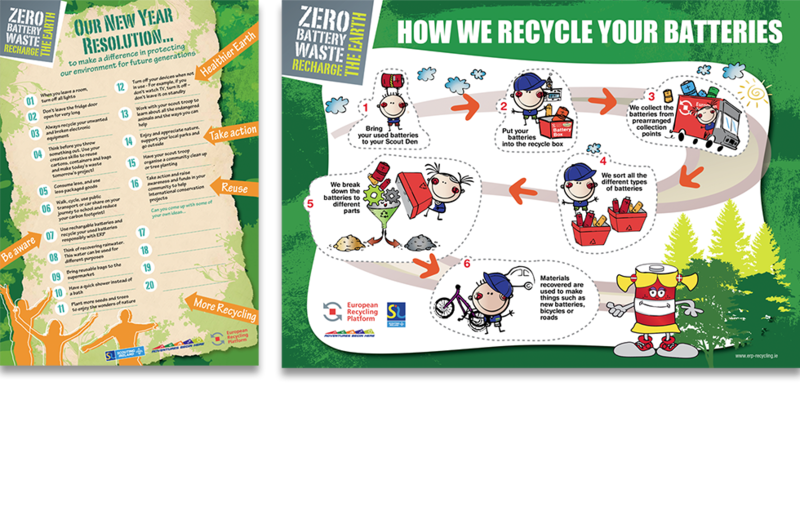 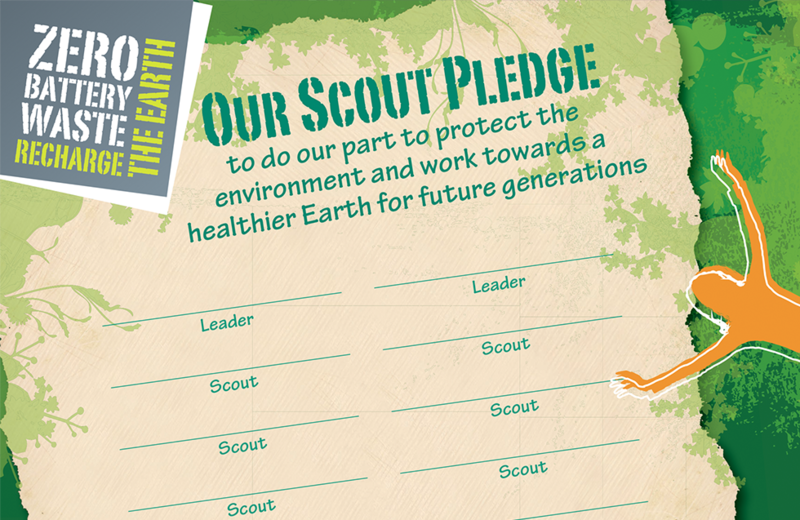 Using posters, games, web and competition to support the promotion and drive scouts to engage with protecting the environment.